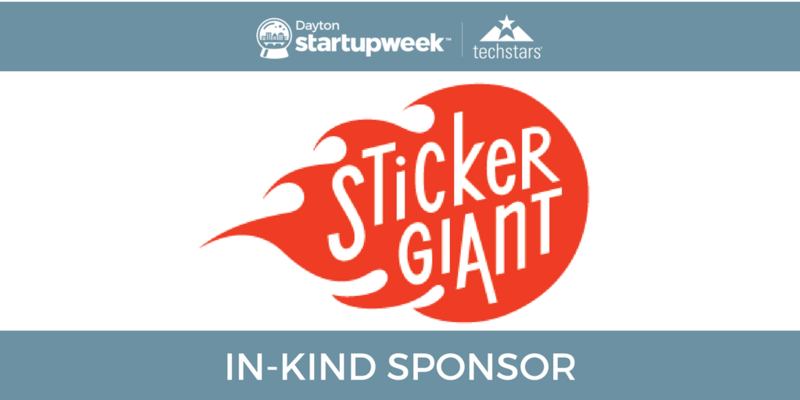 The party starts at our Steam Plant Basecamp at 617 E Third Street in Downtown Dayton! 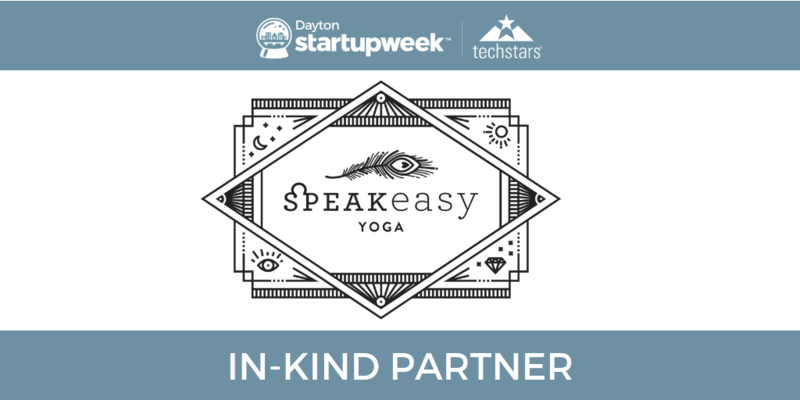 There's a lot going on, but don't worry: you don't have to attend everything! 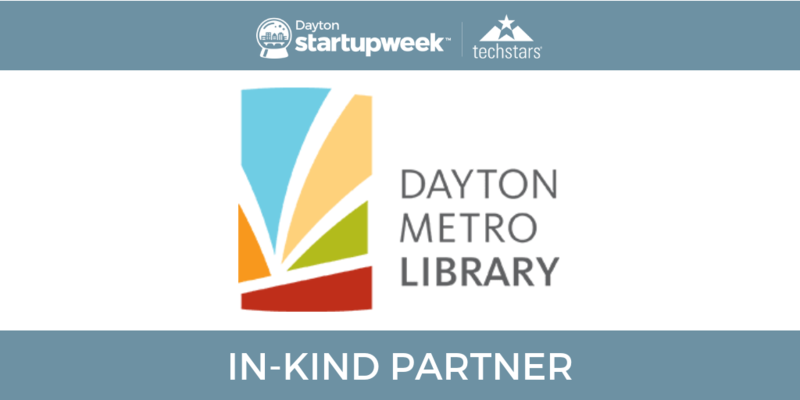 Just pick the events that interest you most to create your own schedule for the week. 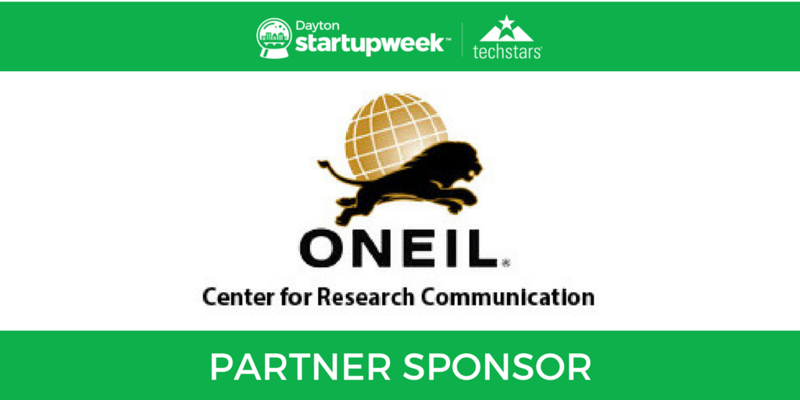 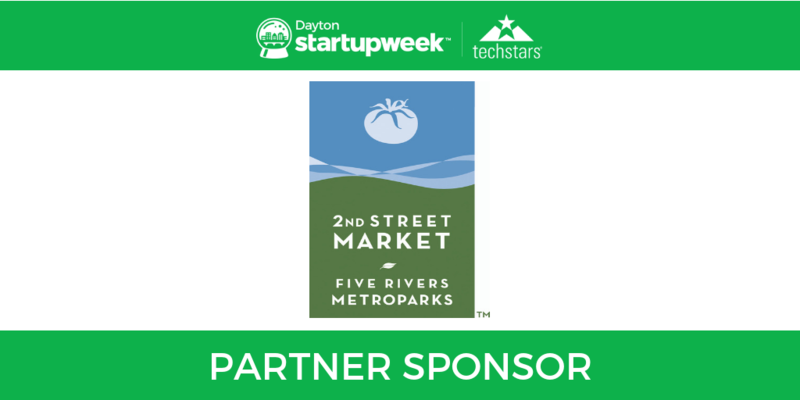 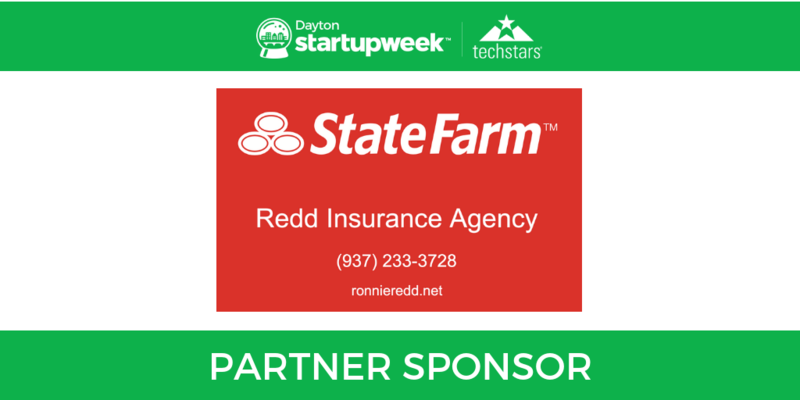 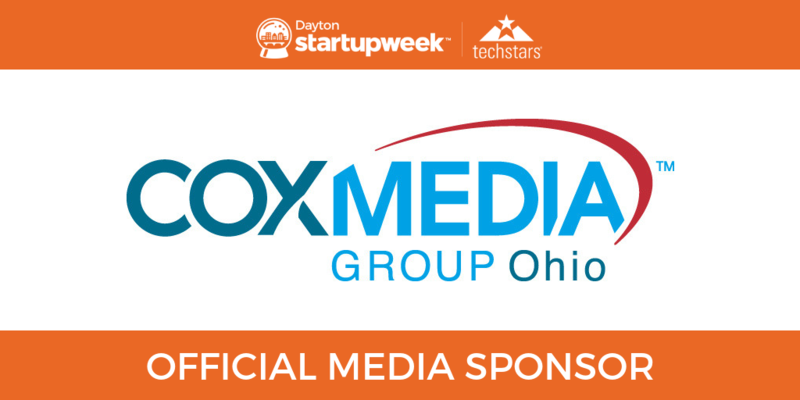 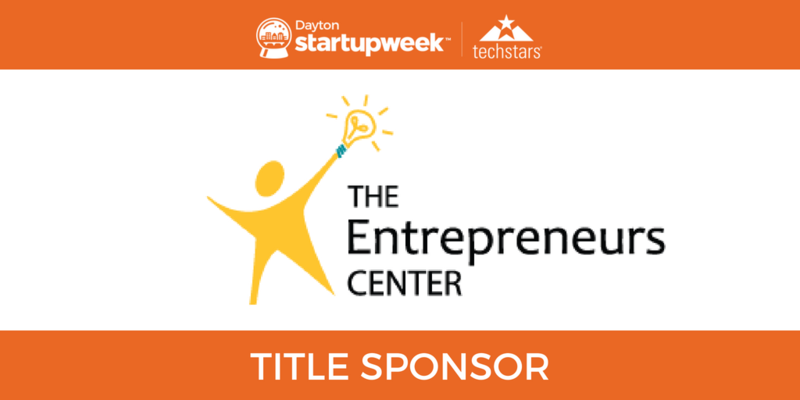 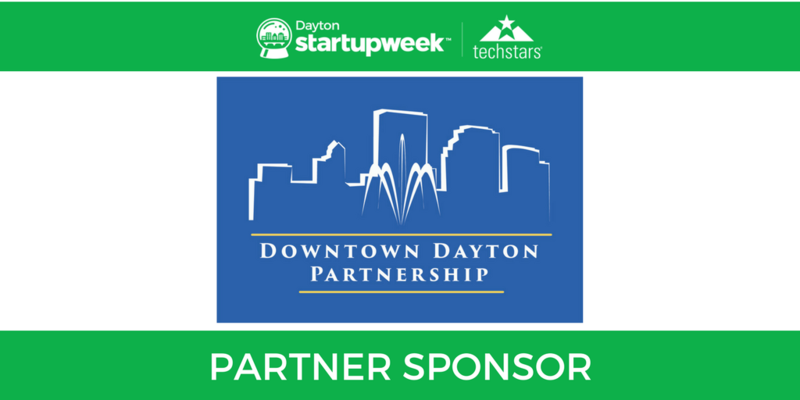 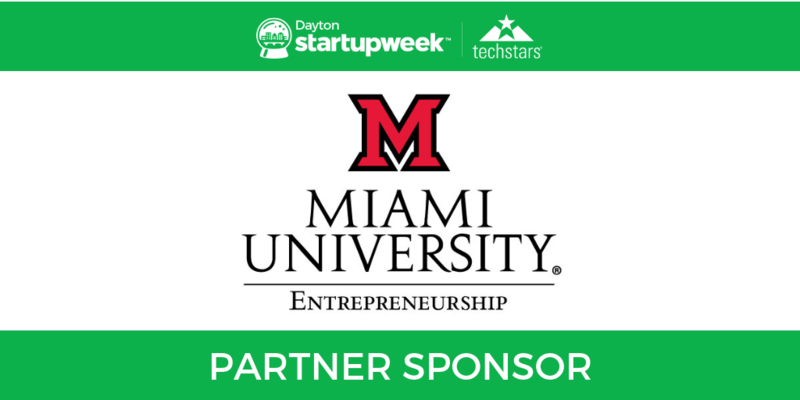 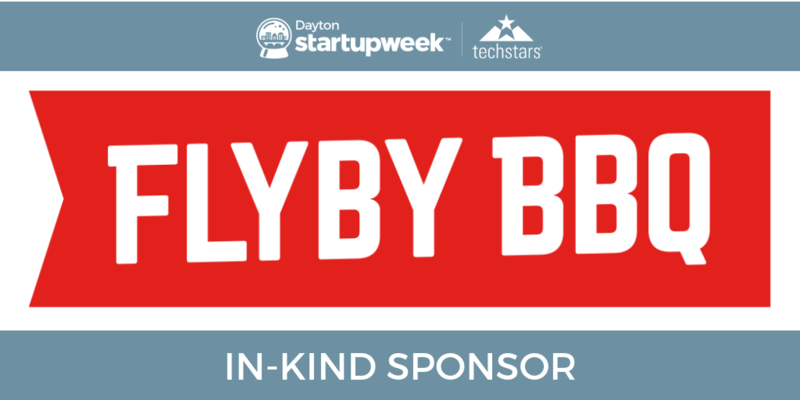 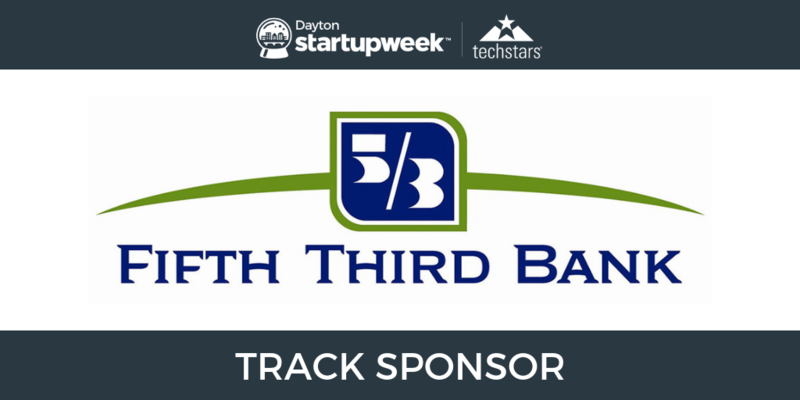 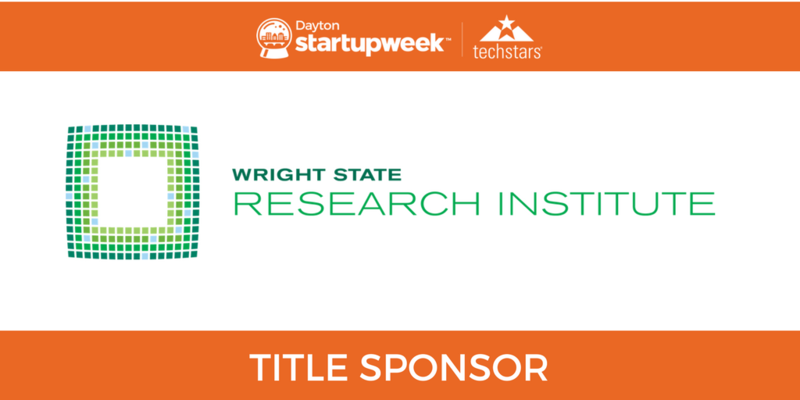 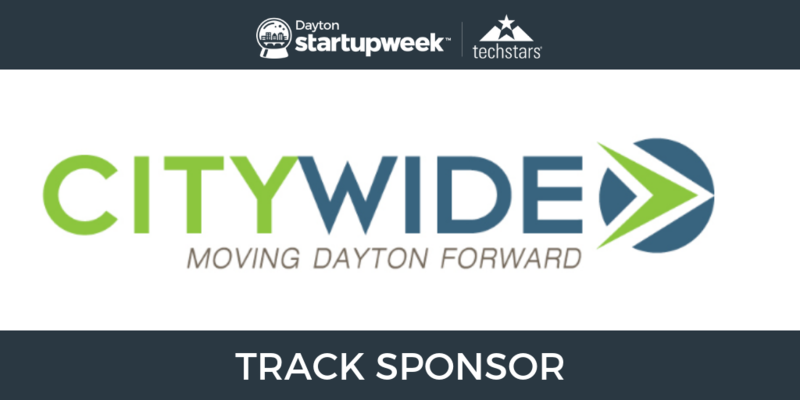 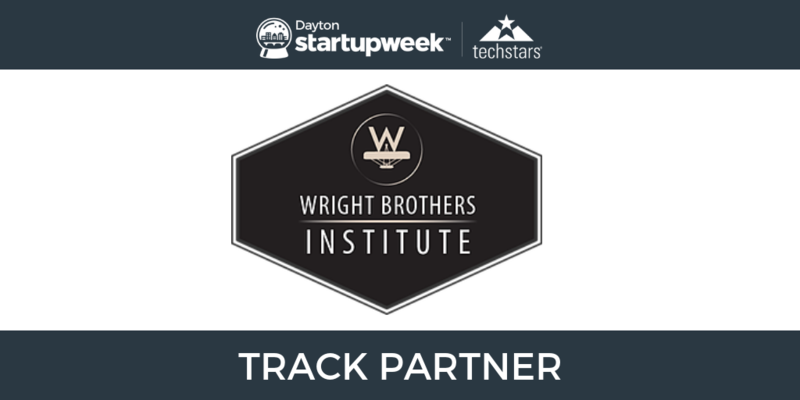 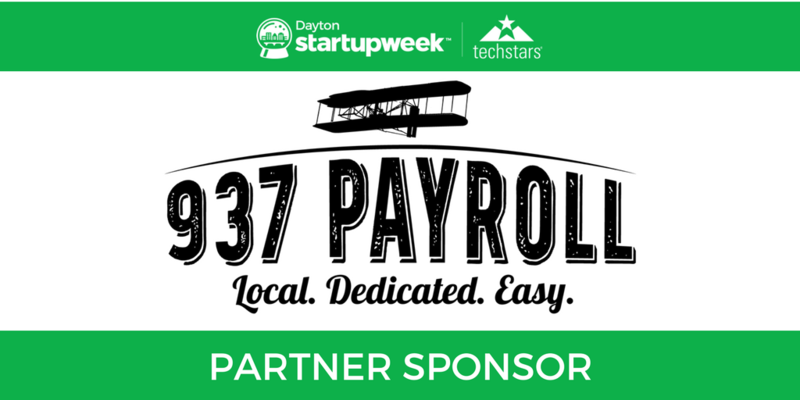 View the Dayton Startup Week schedule & directory. 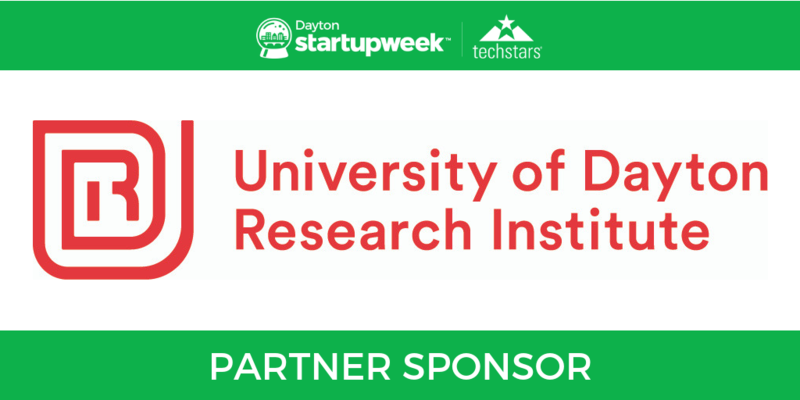 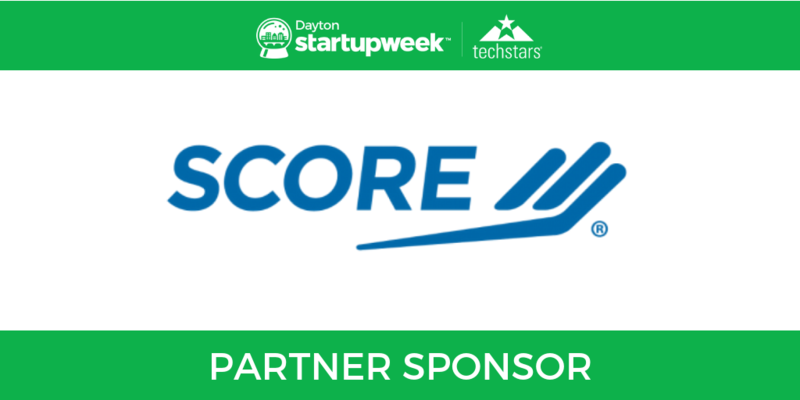 View the Techstars Startup Week Dayton 2019 schedule & directory.